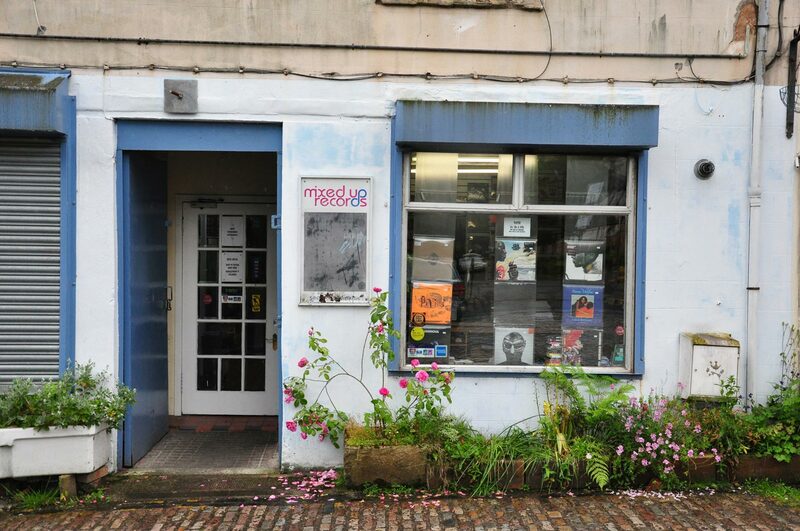 MAST was appointed by Friends of Glasgow West to prepare a Conservation Area Appraisal for Otago Lane. 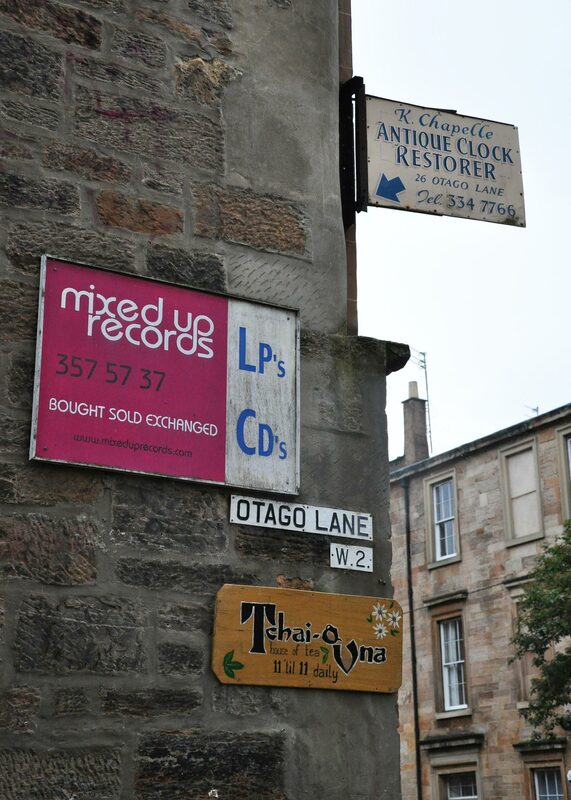 Otago Lane represents what makes Glasgow an eclectic cultural city and is one of the city’s signature stops for artisan workspaces and independent shops. Our role was to identify and document this unique identity and the undeniable worth that this cultural hub holds. We were commissioned to produce a study that described the topography, character, history, townscape and materiality of the Lane. 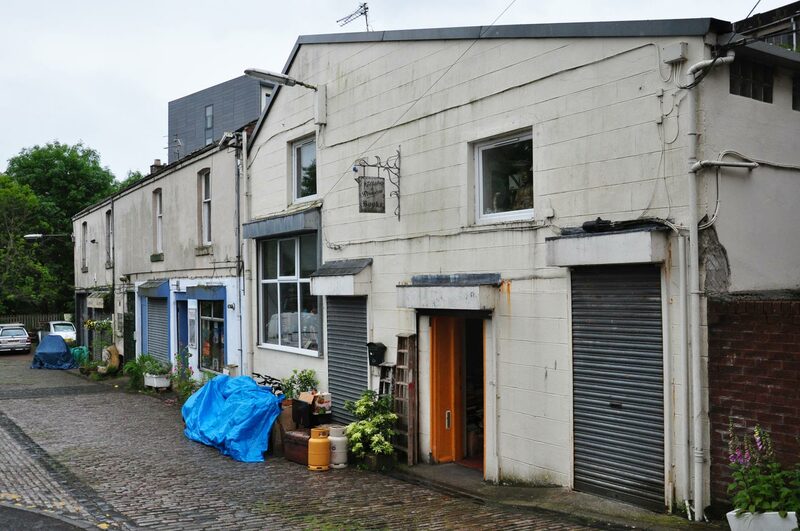 This comprehensive resource was also created to outline the potential threats caused by insensitive development and the measures to be taken to preserve the integrity of Otago Lane.